Pat's Fantasy Hotlist: Jon Sprunk contest winners! 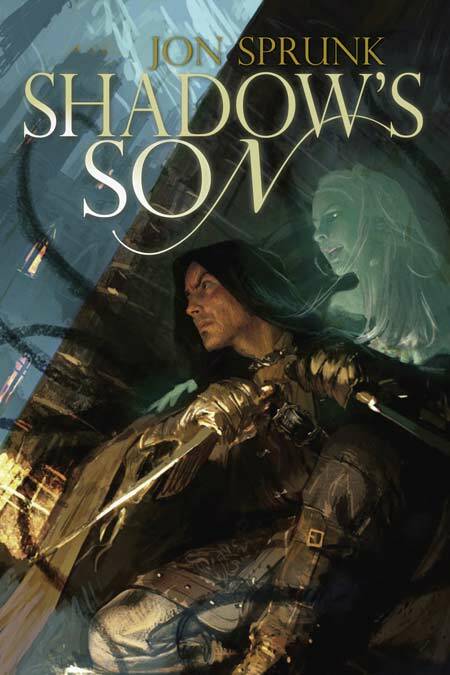 Each of our five winners will receive a copy of Jon Sprunk's Shadow's Son, courtesy of the cool folks at Pyr. For more info about this title: Canada, USA, Europe. Thanks so much! I can't wait to read the book! Ditto on the gratitude. Keep up the good work on this site. I stay cloistered with a ton of novels from the 60's-80's. So this is about the only way I find out about newer authors and get a chance to occasionally read some. Woot! What a great surprise! The book will be pounced upon and devoured the moment the postman tries to wedge it into my mailbox. Thank you so very much!